Hua Hin is for sure one of Thailand’s top golf destinations for this high season, the golf courses are in great condition and there are new five stars hotels and resorts all up and down the sea board. The best golf courses are still Black Mountain and the Banyan followed by Sea Pine, Springfield, Lake View and Palm Hills. 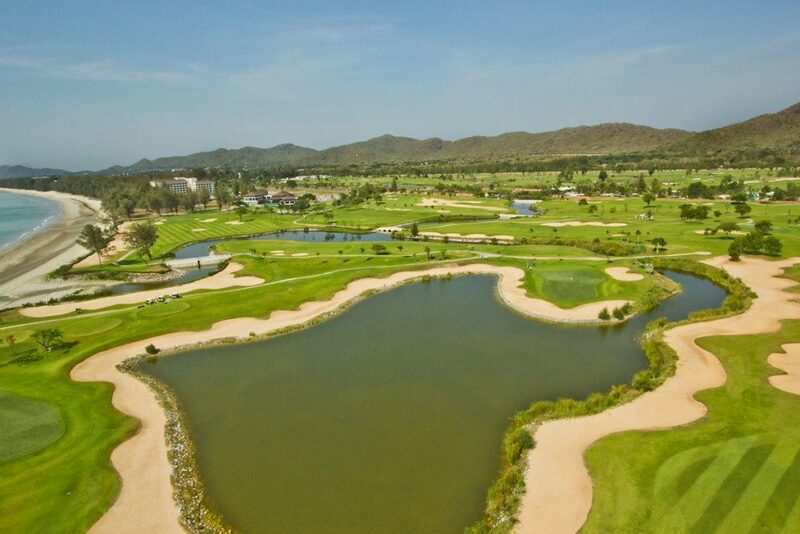 Of course don’t forget the Royal Hua Hin Golf course, a real journey in the past. It was commissioned in the 1924 to accommodate the Thai aristocracy living in the area. Good news too from the Majestic Creek Country Club. The results of their major golf course renovation and new grass can be already seen. Also, the Club house renovations have been very well appreciated by the golfers, giving an upgrade standard to the existing infrastructure. In the future when the final nine holes come back on stream, this course will be back to its former 27 hole glory.